oh yeah?! have a nice laugh.. are you from Japan? NO!! I AM FROM MALAYSIA!! 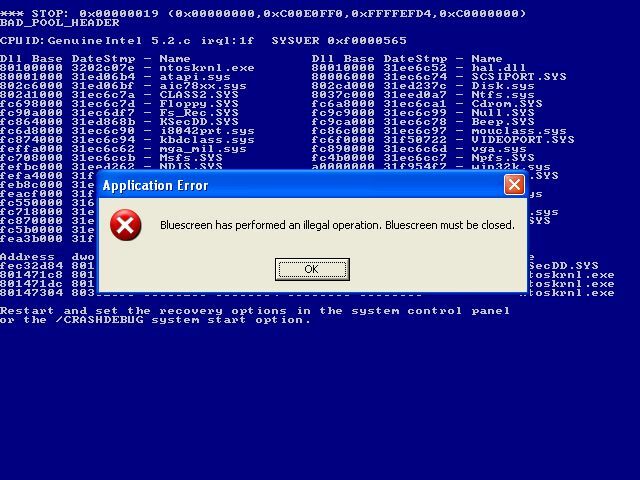 do you know why i said that the blue screen is very funny?? 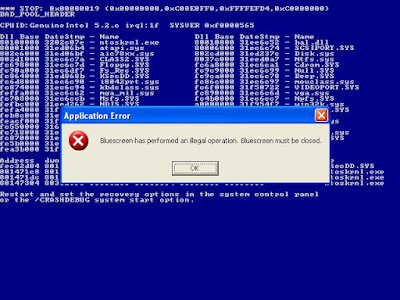 because when the bluescreen appears, it should shut down the windows os and restart!! but the windows did not shut down, and appear an error message box!! well, thanks for comin' to my blog Mr/Mrs nakajima..
i'm so glad that you've pleased with my pics..
feel free to browse my another blog which contains more funny pics at http://funique.blogspot.com. (and i'm sure you'll love it)..